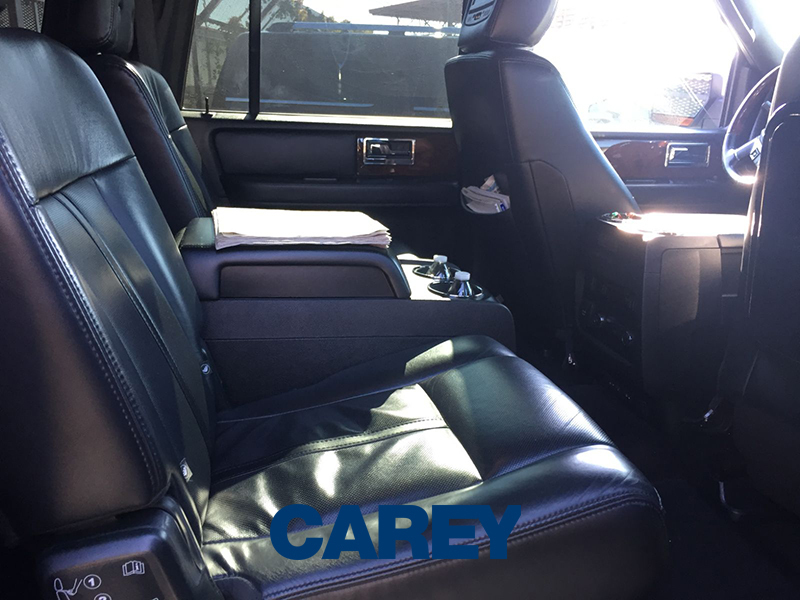 The Lincoln navigator for groups of four to seven passengers that require or prefer a lower profile but a spacious and comfortable vehicle with ample luggage space and versatility without sacrificing style and appearance. 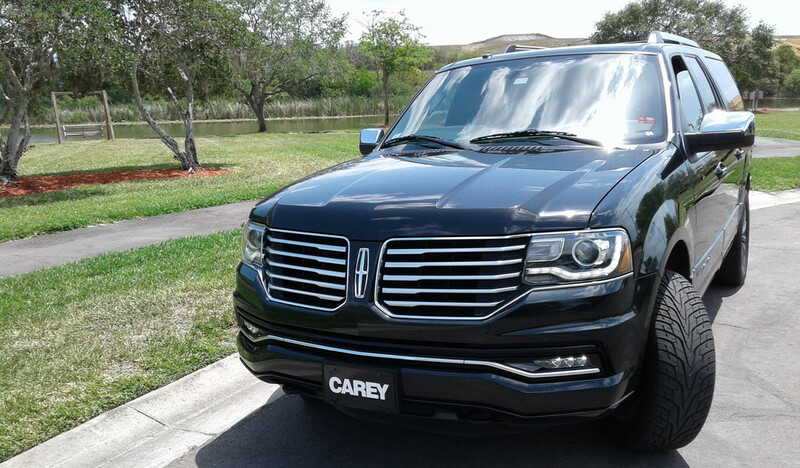 This suv is ideal GTN Partners offers the newest and the largest fleet of suvs. 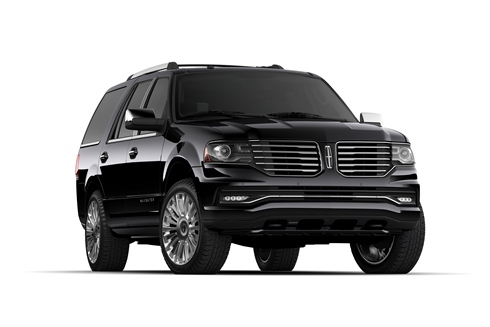 Featuring the Lincoln navigator. 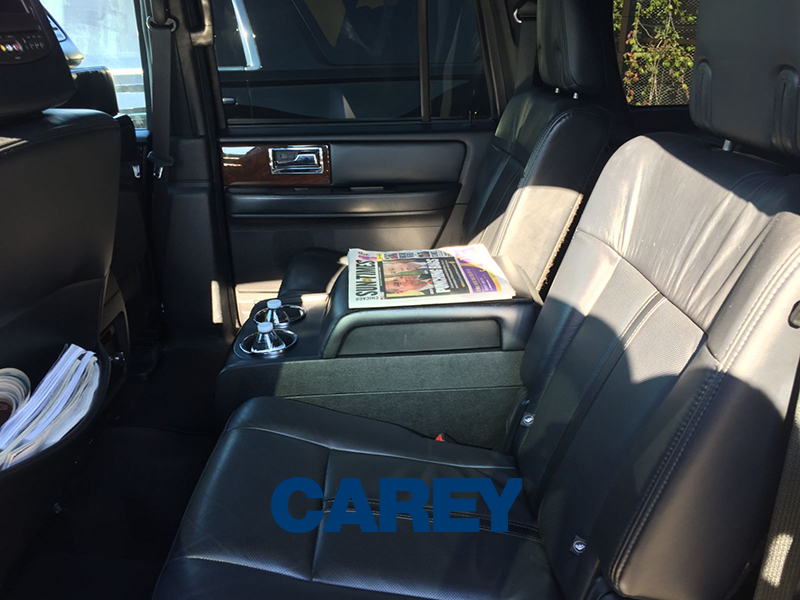 Perfect for road shows, meetings or just that airport transfer. And always stocked with candies, chilled bottle water, tissue, tablets, and free wifi upon advance request. 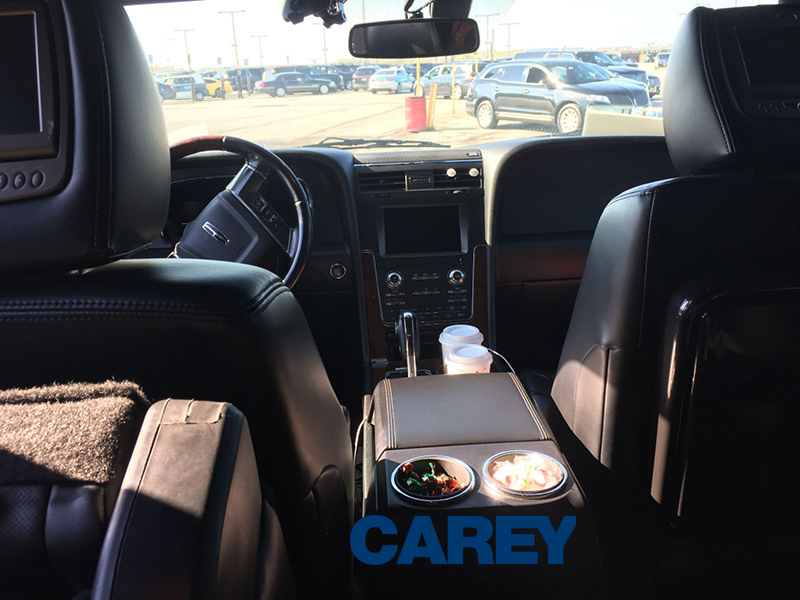 We also have its sister the ford Expedition el with its same features.